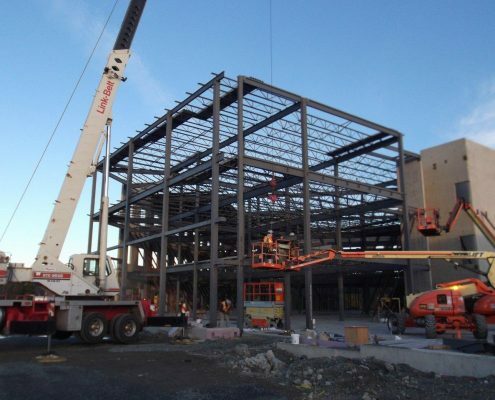 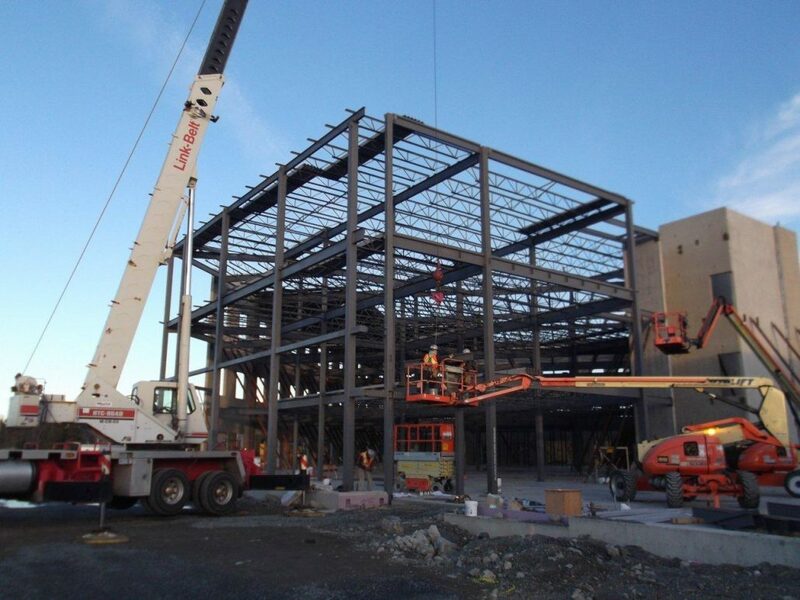 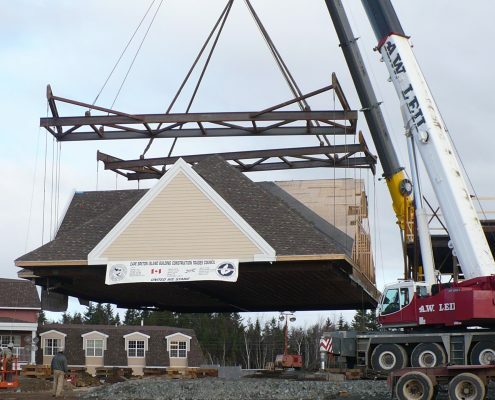 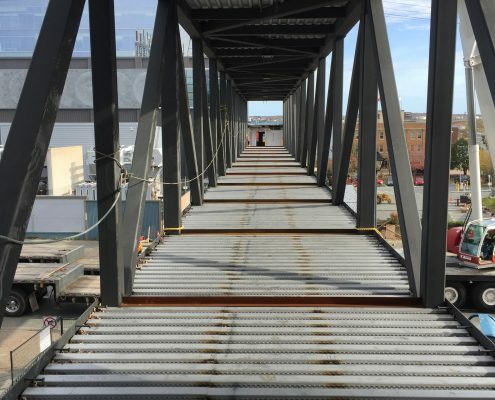 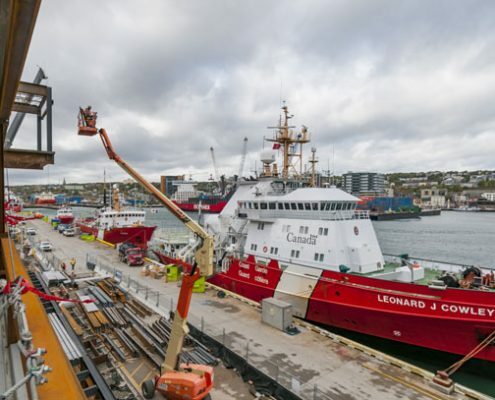 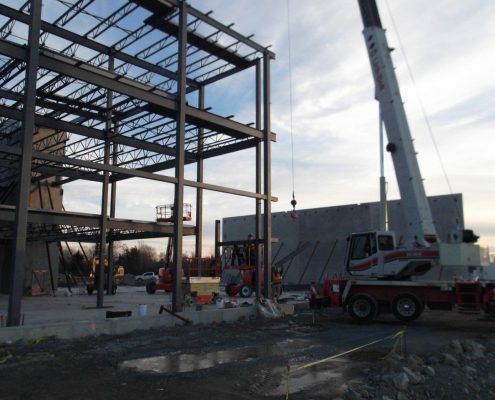 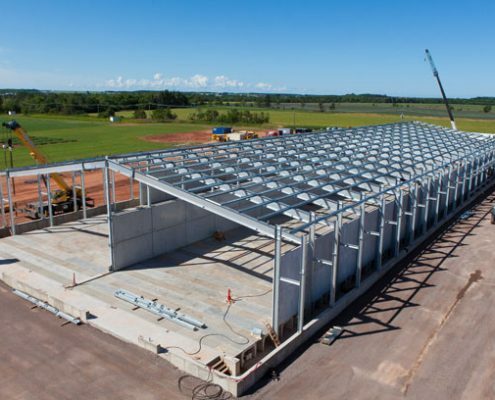 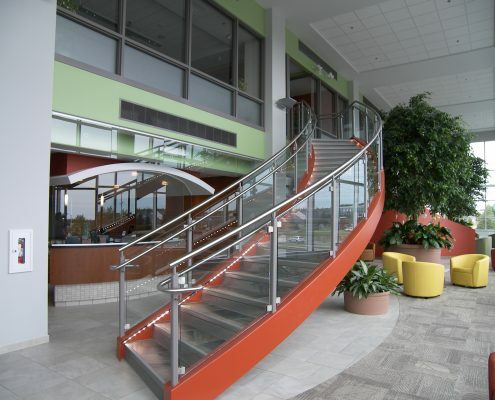 In 2012-2013, Marid teamed up with Bird Construction to construct a steel framed building that would become the Nova Scotia Government Employees Union, NSGEU. 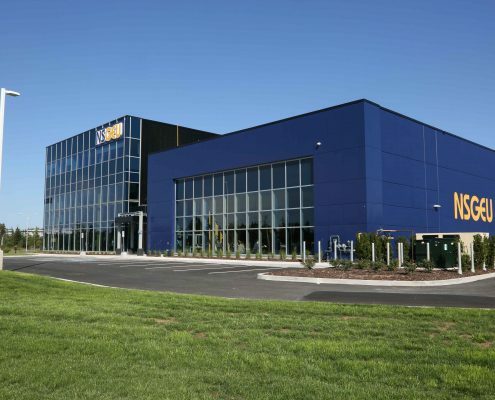 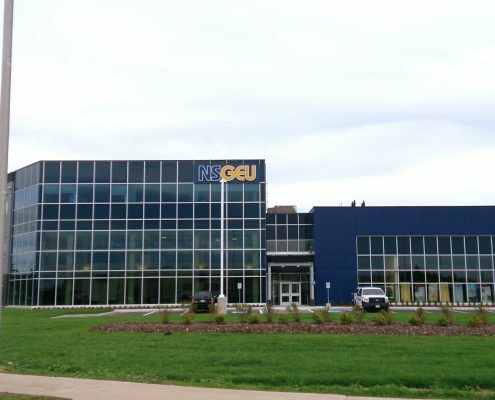 The new office and training facility are located in Burnside Industrial Park. 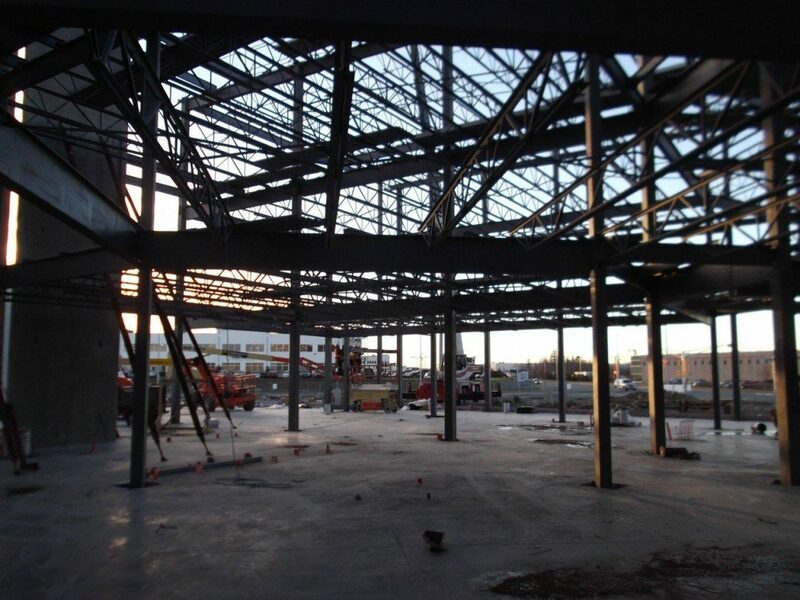 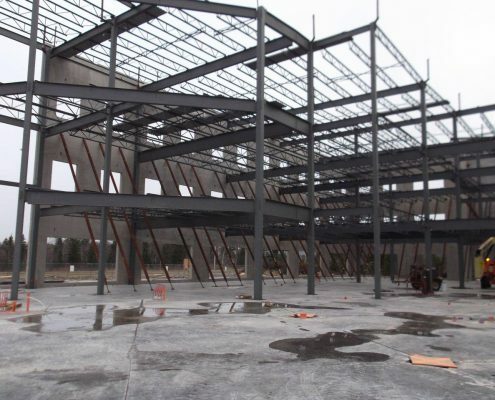 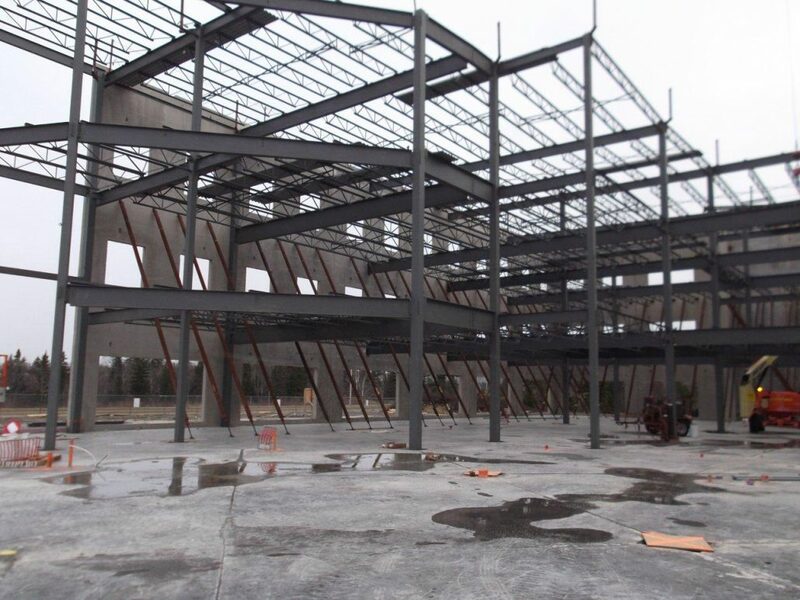 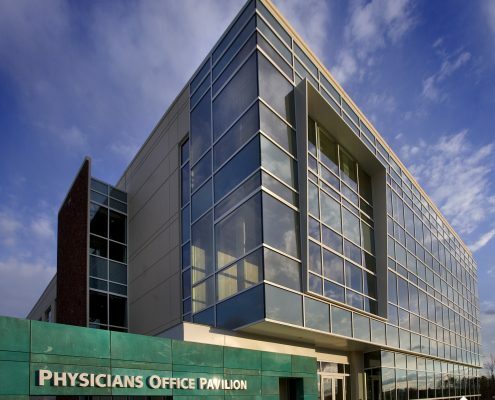 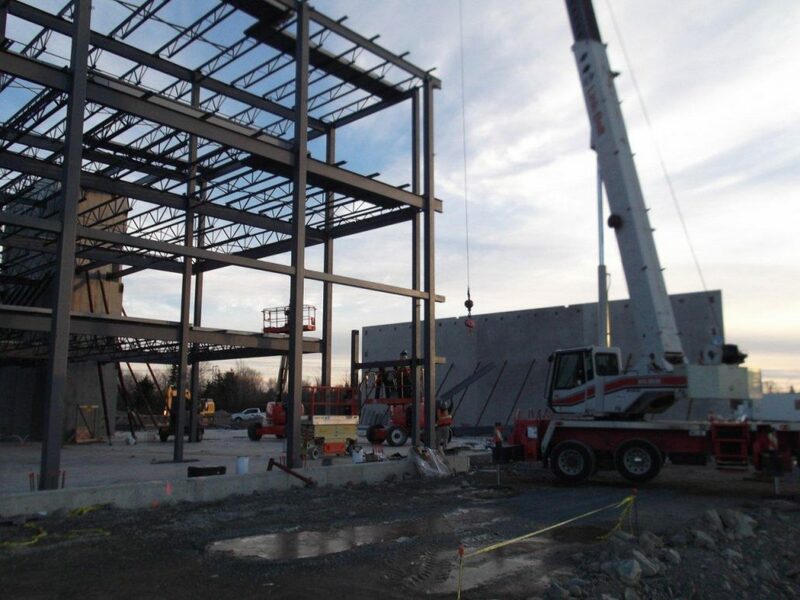 The 60,000 square foot building has a 3 storey office wing constructed with concrete tilt walls and the training/conference wing is constructed using conventional steel framing and glass curtain walls. 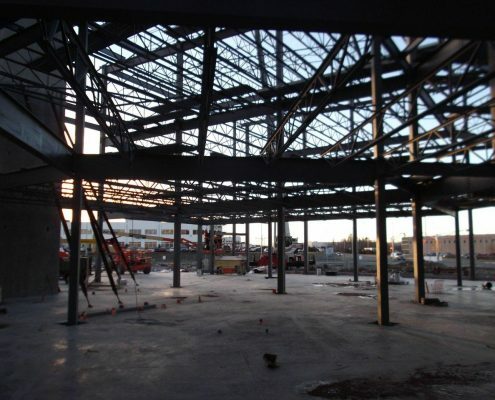 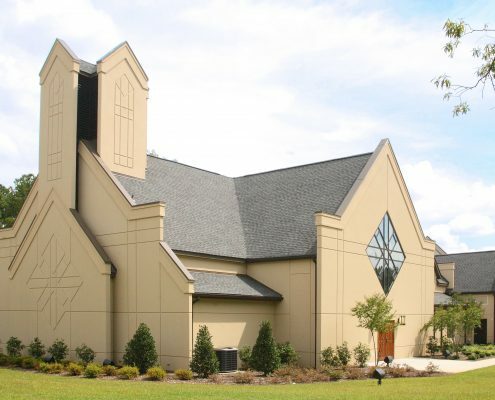 The building’s two wings meet on a 50 degree angle which blends in with the corner lot dimensions. 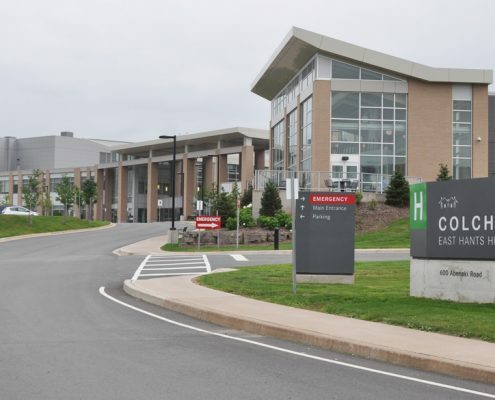 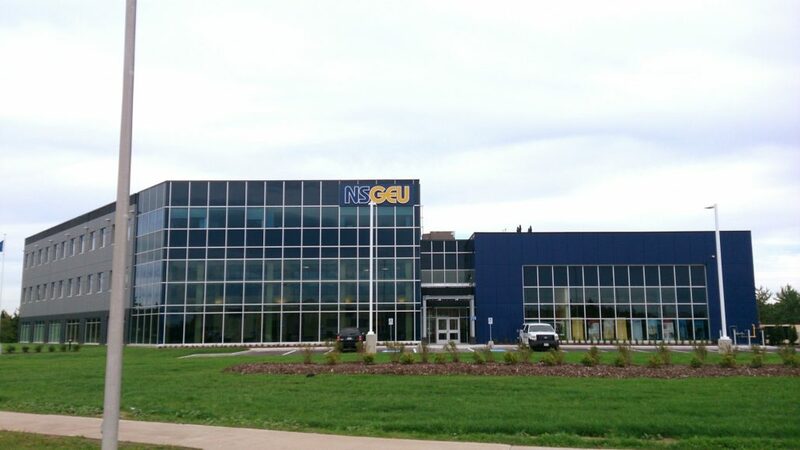 The NSGEU is home to a membership of 30,000 employees.